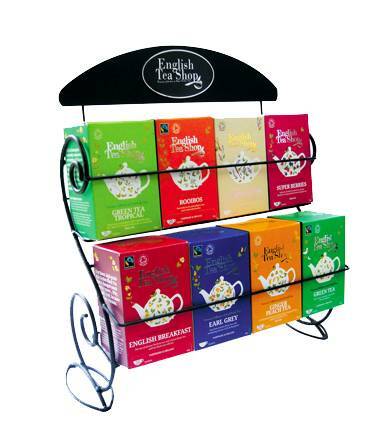 Whether you’re a novice tea drinker or a seasoned tea lover, The English Tea Shop have a range to suit your tastes and mood. Life is about experiences so they encourage you to experiment, titillate your taste buds and get lost in their heady creations. You won’t be disappointed!